for the glass, chemicals, steel-making, petrochemicals and incineration industries, Valoref offers total management of refractory materials originating from furnace repairs (total or partial);for Refractory specialists and the ceramics industry, Valoref produces a whole range of secondary raw materials that can be recovered;finally, for customers of refractory products, Valoref produces and markets manufactured products. 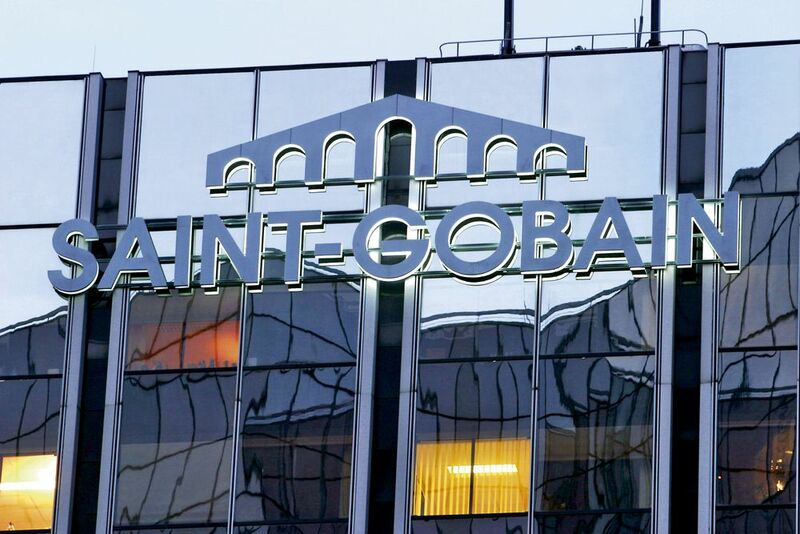 Our dual objective is to meet the needs of companies, and at the same time contribute to environemental protection, within the strict framework of current legislation. Valoref was found in 1987 and became an "S.A" company in 1990. 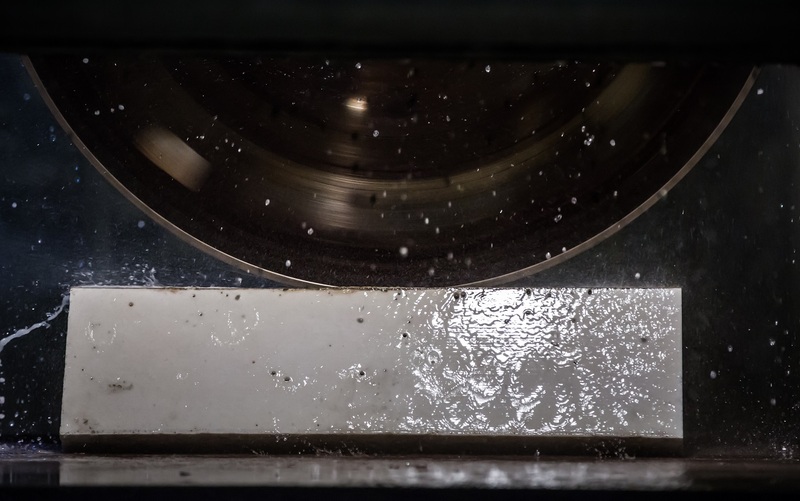 Today its clientele includes major international groups, comprising most of the european glass-makers and virtually all the major refractory specialists.Over the years, Valoref has developed various patented processes and exclusive techniques, as well as a broad range of specific products and registered trade marks. 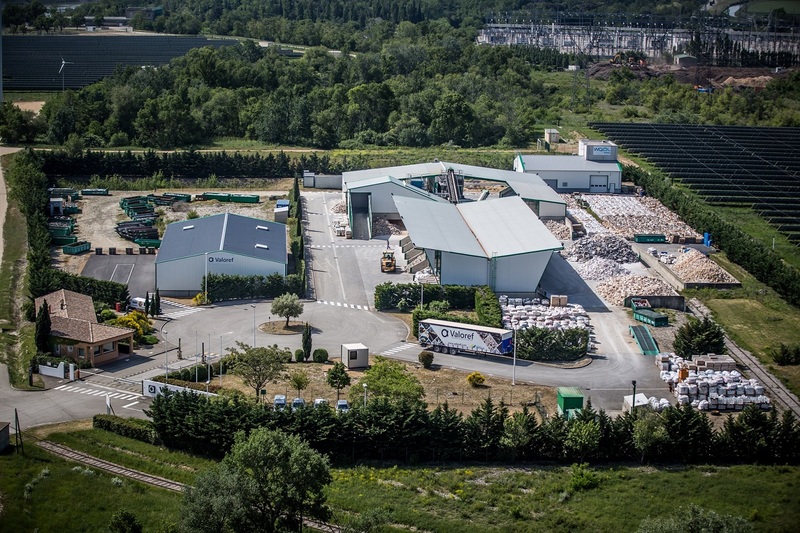 To optimise performance, Valoref has built an approved facility for processing and transit of refractory products, the only one of its kind in Europe, located on the river port of Bollène in France. 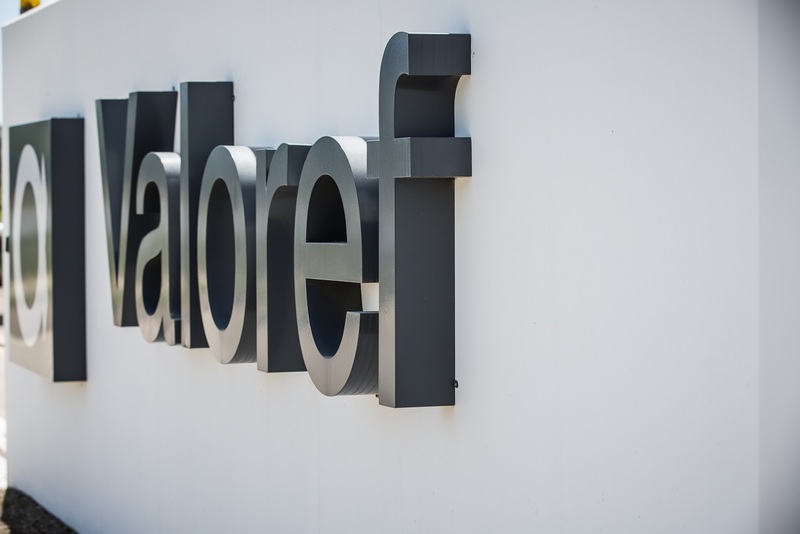 Thanks to its presence in Germany (Alfaref), Italy and Spain, Valoref has gradually extended its field of operations throughout Europe. Today it is developing activities in North and South America and North Africa. 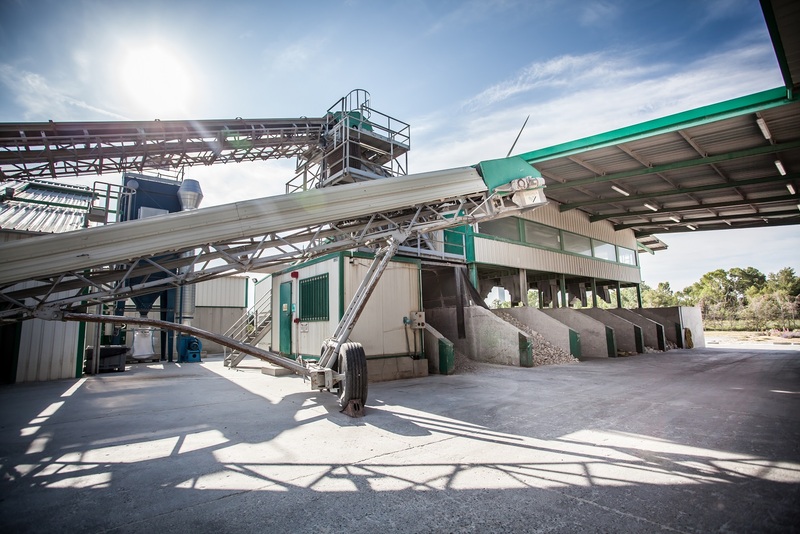 Thanks to its local and worldwide development, the company has changed its communication and has invested in a unique industrial process to reinforce its position in refractory reycling management. 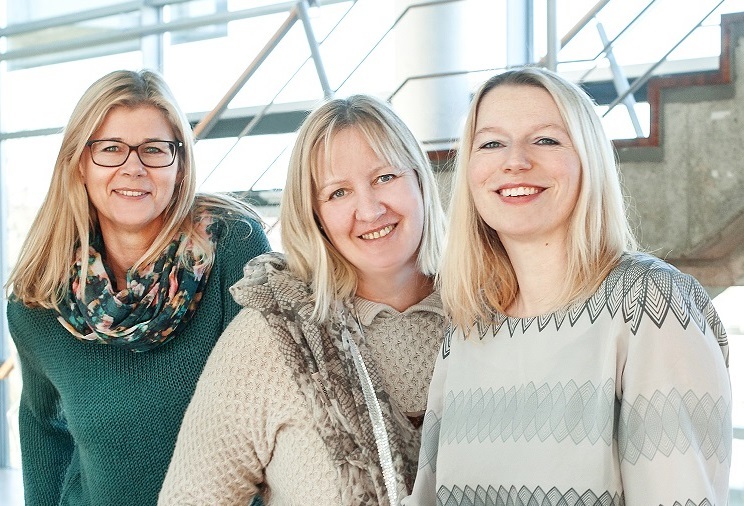 This allows Valoref to enlarge its customers within the group; to increase R&D capabilities and to invest. 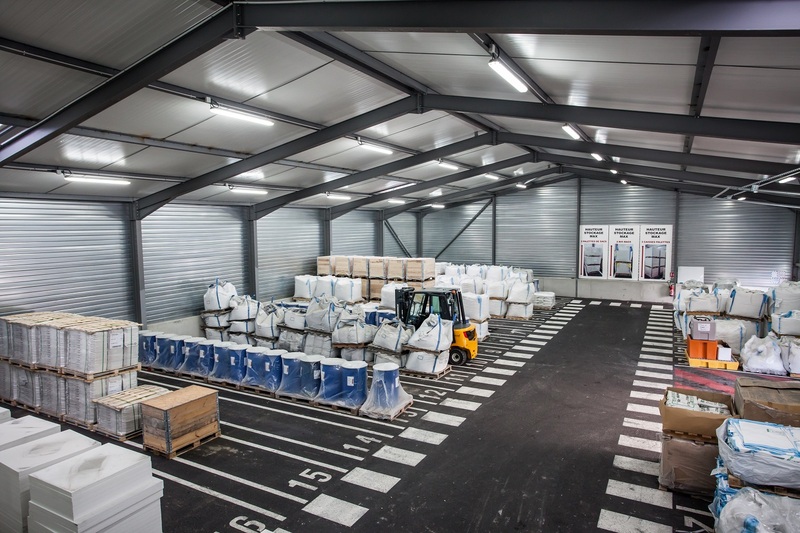 The company had invested 2 M€ to increase sorting, warehousing and capabilities on a new location in Bollène. New products are now proposed : patching cullet. 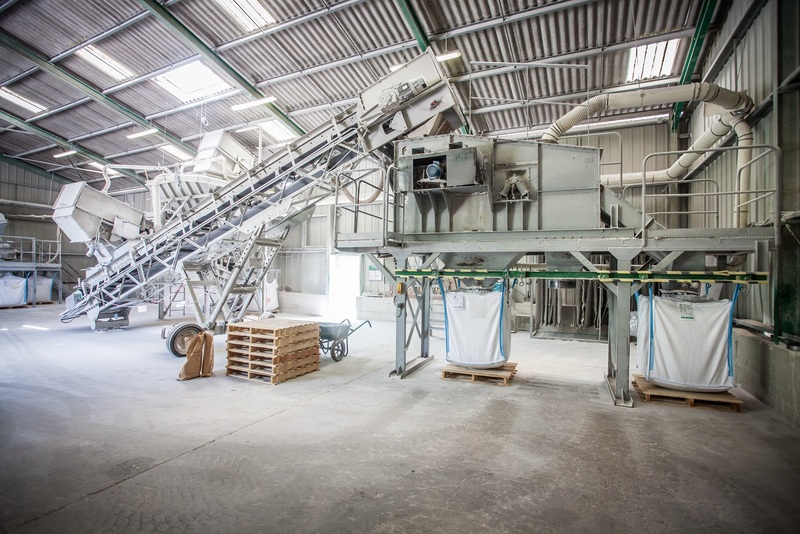 New automatization processes, quality increase : raw material range enlargment.